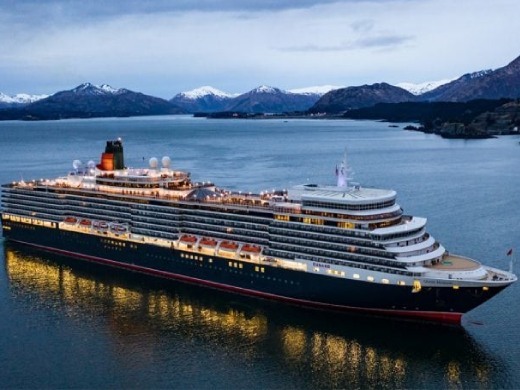 The newest luxury ocean liner, Queen Elizabeth, or QE as she is affectionately known, arrived in October 2010 where she was named in a spectacular ceremony by Her Majesty The Queen. Recalling the rich heritage of the first Cunarder to bear the name, her elegance both echoes that legendary age and enhances her luxurious modern allure. She was inspired by Cunard's original Queen Elizabeth, which set sail in 1940, and is a worthy heiress to the title. From fine artworks, rich woods, and Art Deco touches to distinctive venues like the Garden Lounge, the three-tiered Royal Court Theatre and Yacht Club - this is a modern yet elegant vessel. Along with gourmet cuisine and white glove service the Queen Elizabeth offers a perfect blend of British heritage and modern comforts. This luxurious 4-star property conveniently located only 4km from the centre of Tokyo. Guests of the hotel will have easy access to Hamarikyu Garden, Tokyo Takarazuka Theatre and Tsukiji Fish Market. Featuring stunning views of Tokyo and a convenient location just steps from Shiodome Subway Station, Park Hotel Tokyo offers stylish accommodation with free WiFi. Rooms feature large picture windows.